The college’s Delta Gamma chapter, Epsilon Xi, has been granted permission to “operate again” following an allegation of hazing, according to Delta Gamma Executive Offices. After the incident of alleged hazing was reported against Delta Gamma on Sept. 13, the chapter received a letter ordering it to “cease and desist.” This cease and desist order was lifted Sunday, Nov. 4, according to Advisor to Fraternities and Sororities Dan Ayala. A cease and desist order is “an order of a court or government agency to a person, business, or organization to stop doing something,” according to Legal Information Institute. Director of Public Safety Jeff Troxell confirmed that the Public Safety investigation into Delta Gamma was concluded. The case was referred to the student conduct office, according to the crime log. On Sept. 19, Director of Marketing and Communications for Delta Gamma said that the Epsilon Xi chapter had been placed on Temporary Chapter Restriction Status (TCRS), which limited the chapter’s functions. Delta Gamma can resume its new member process as a result of the cease and desist order being lifted, according to Ayala. 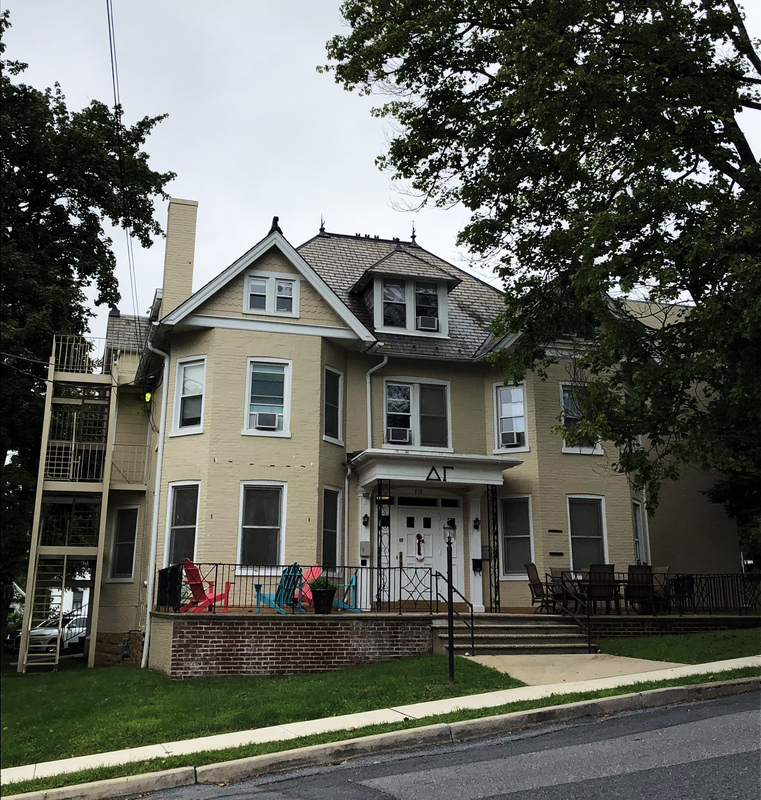 The college’s Tri Delta chapter, Gamma Nu, was also ordered to “cease and desist” following a report of alleged hazing filed against Tri Delta on Sept. 14. However, the Tri Delta chapter was found not to be in violation of hazing policies, according to an email from Chief Executive Officer of Tri Delta Karen Hughes White on Sept. 26. This Saturday, Delta Gamma will host Anchor Bowl, the chapter’s annual philanthropy flag football tournament event. The event will run from noon to 3 p.m. on March Field. “By our standards the chapter is allowed to operate again and the philanthropy event is approved,” said Jayme Detweiler Crowell, Anchora Magazine Managing Editor at Delta Gamma Executive Offices, in an email. Disclaimer: This article was edited by Managing Editor Morgan Sturm ’19, who is a member of the Greek organization Kappa Kappa Gamma. 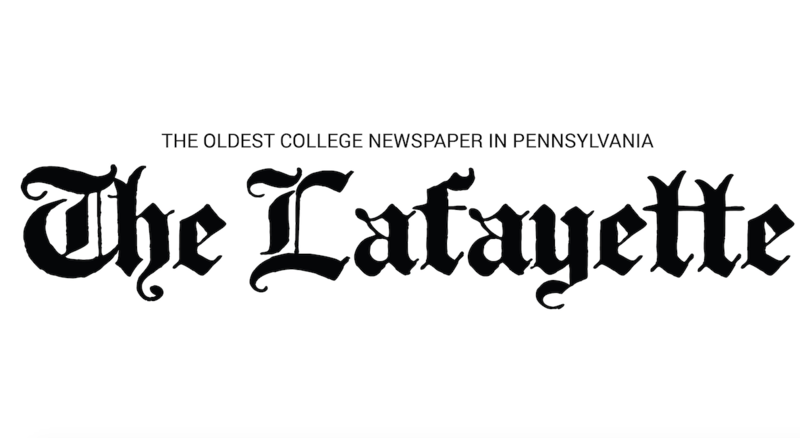 Although neither contributed reporting, writing or editing, News Editor Claire Grunewald ’20 is a member of Delta Gamma and Editor-in-Chief Kathryn Kelly ’19 is a member of Tri Delta.